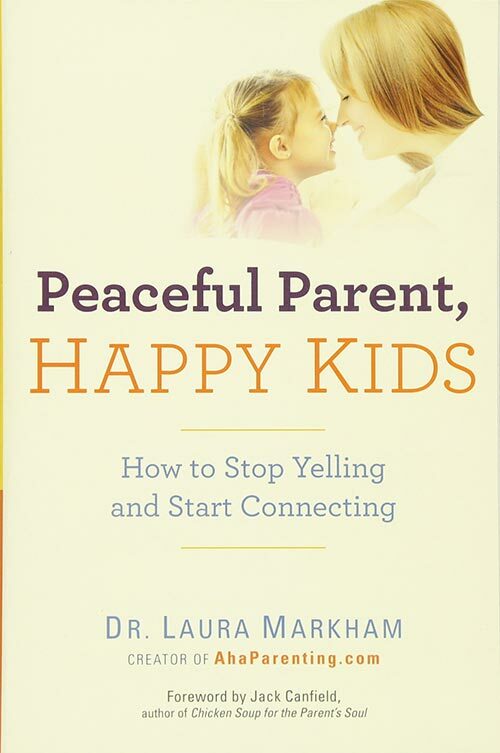 Struggling with your child’s behavior? 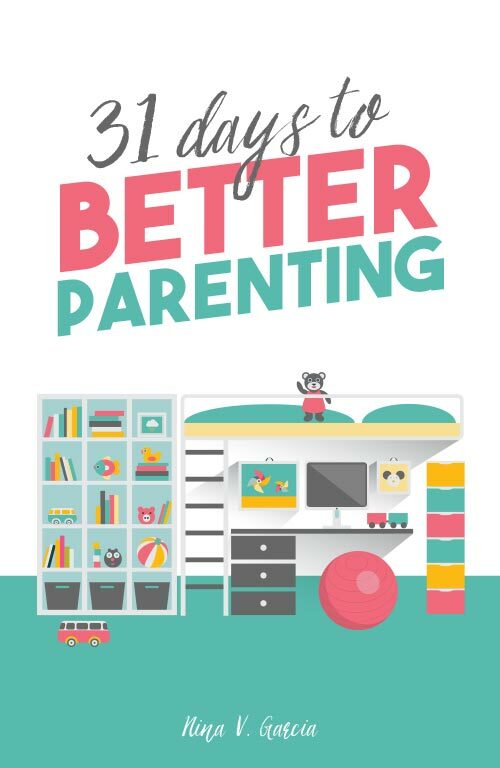 Find your solution with these 10 best toddler discipline books and discover mindful and positive parenting tips. If there was ever a role requiring on-the-job learning, it’s being a parent. Think about it: There’s no college degree in parenting. We don’t study for the role in school or get a formal review or report card to tell us how we’re doing. We patch the pieces together, testing each step of the way to figure it out. We’re flying by the seat of our pants, making it up as we go along. I’m especially reminded of this when I’m dealing with a car seat tantrum, picky eating, or any other toddler behavior that leaves me pulling out my hair. It’s not exactly easy and often it’s downright frustrating. 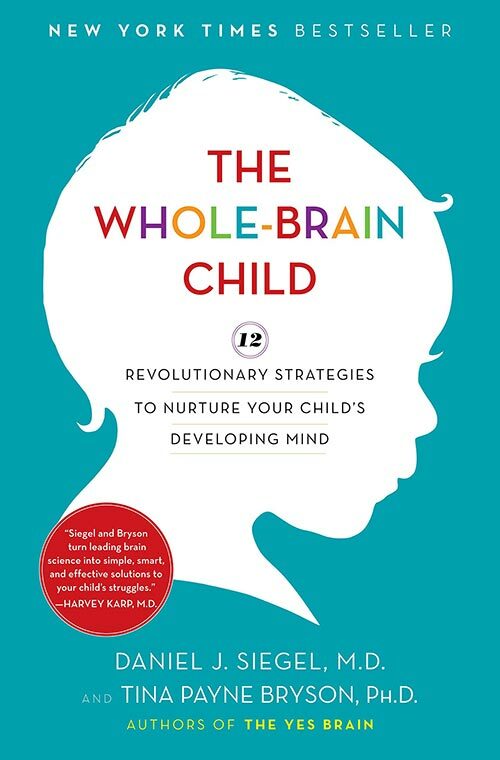 As a new mom, you likely stocked your shelves with baby books and guides, from pregnancy to putting the baby to sleep to the different stages of child development. These behaviors leave even the most patient among us feeling baffled. 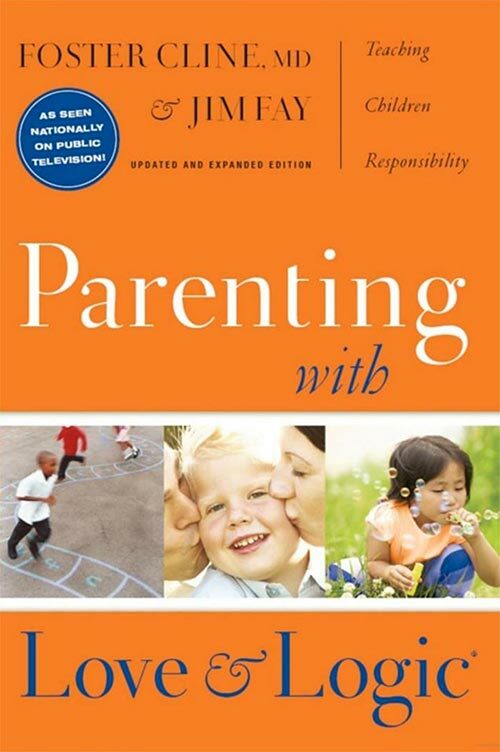 As supportive as all those baby guides were during pregnancy and the first year of motherhood, toddler discipline books are even more helpful, especially those that address specific behaviors and situations. 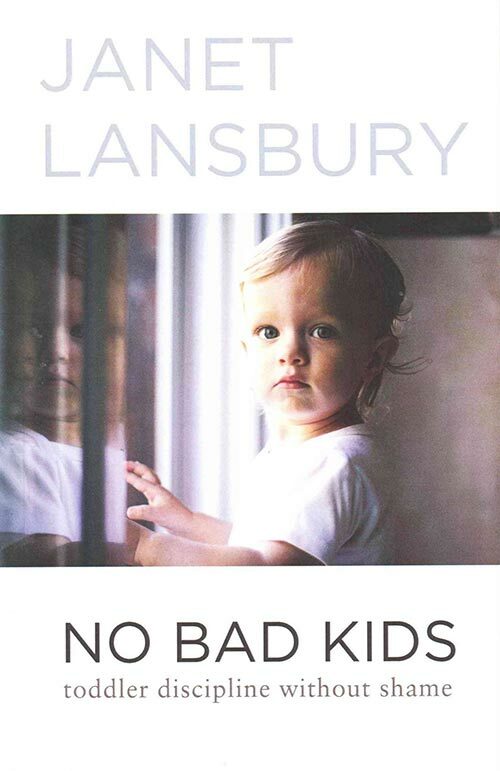 I’ve read my fair share of toddler discipline books and wanted to show you my favorites. You see, not all parenting advice is equal, as I’m sure you’ve noticed. These books abide by my philosophy respect goes both ways. 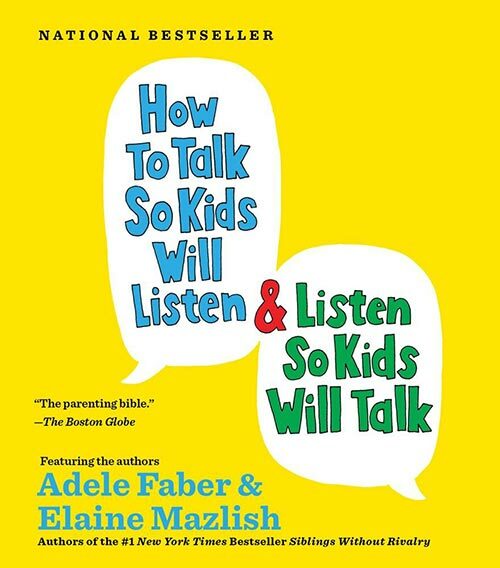 The goal isn’t to get kids to obey like robots or to discover an “easy” method of keeping them quiet and our days peaceful. 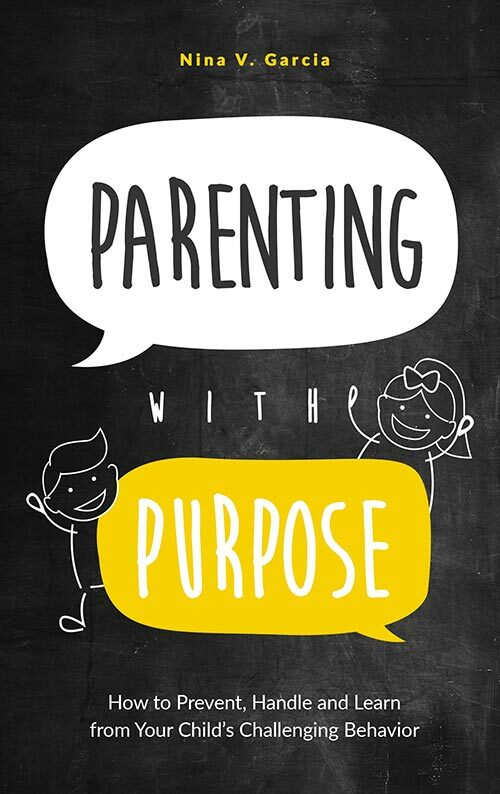 No, it’s about helping us become the parent our kids need us to be. 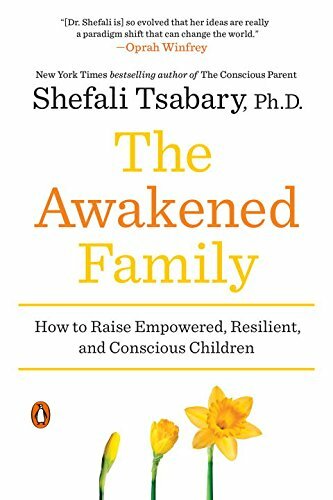 The Awakened Family: How to Raise Empowered, Resilient, and Conscious Children by Shefali Tsabary Ph.D.
I’m certain you’ll find these books as helpful as I did. 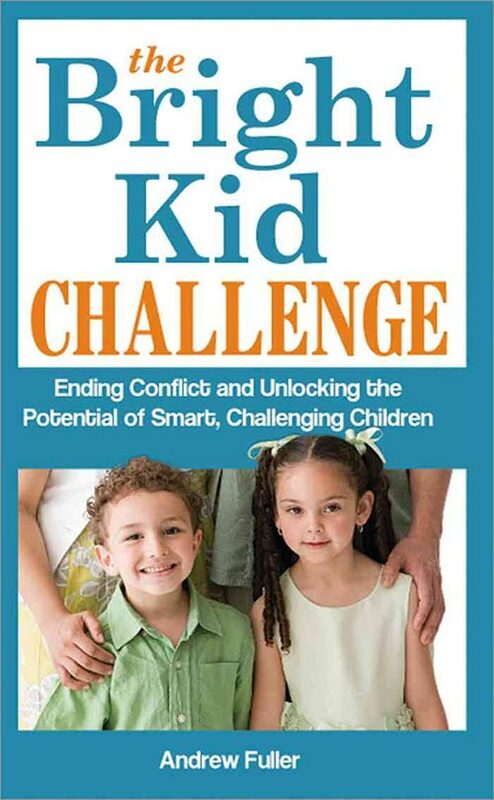 Many of them address the challenges parents face, and offer positive responses to your child’s difficult or confusing behavior. 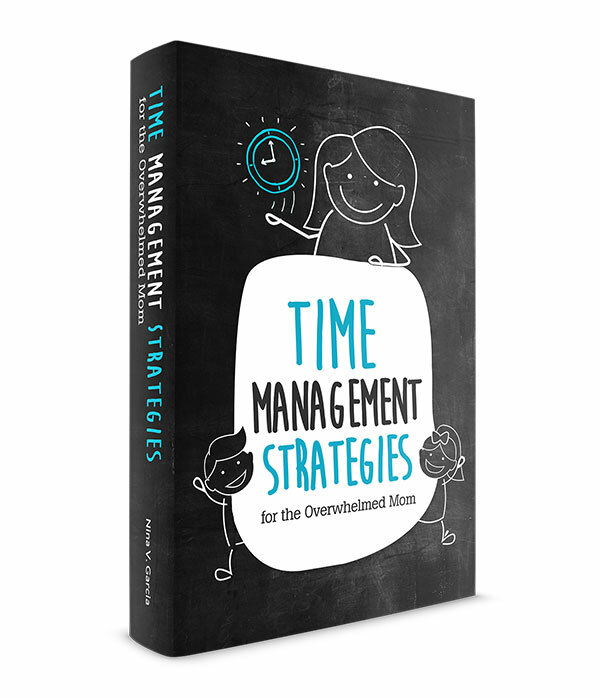 So, if your bookshelf is overflowing with pregnancy and infant books (and your baby’s now walking and talking), you may want to upgrade to the best toddler discipline books. 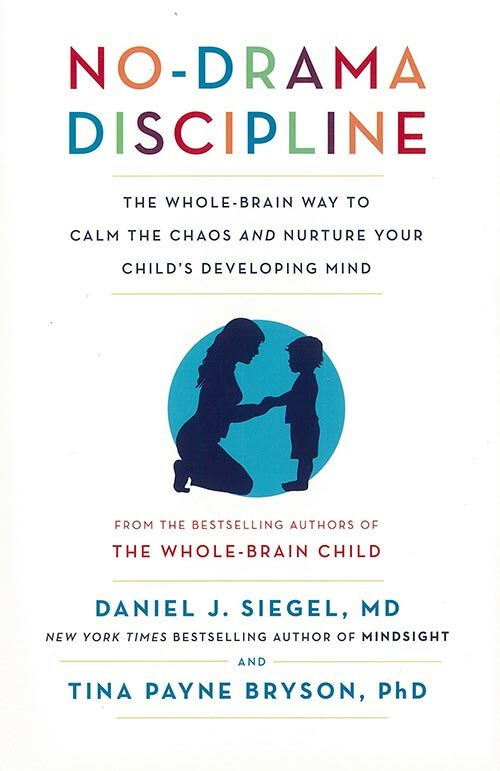 We can’t earn a degree in “motherhood,” but we can use mindful discipline to guide us through the toddler years and beyond. 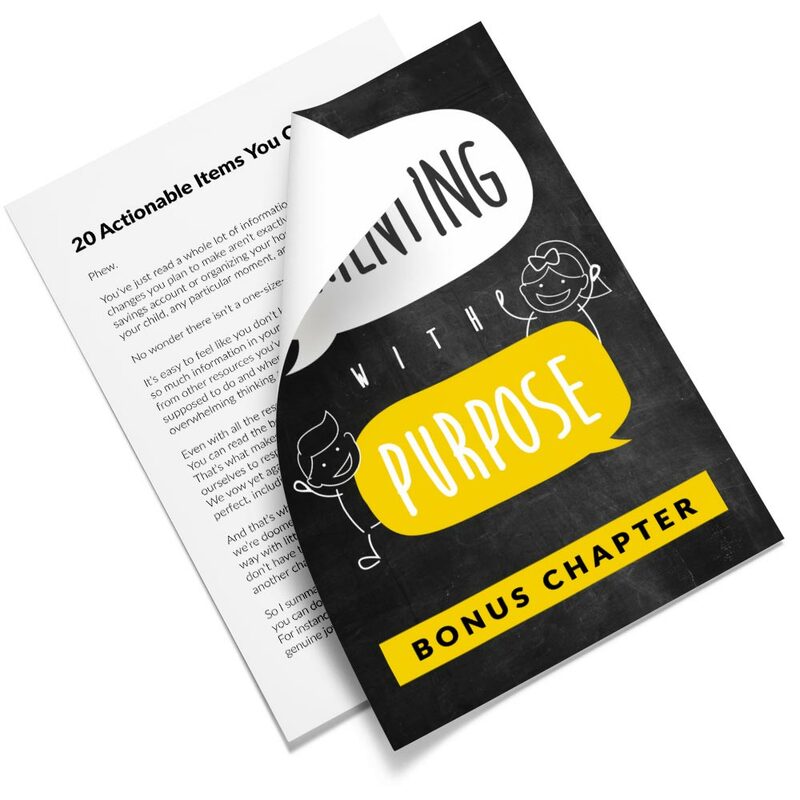 While we won’t ace a quiz or land on the honor roll, these tools help us become the parent our kids need and deserve. 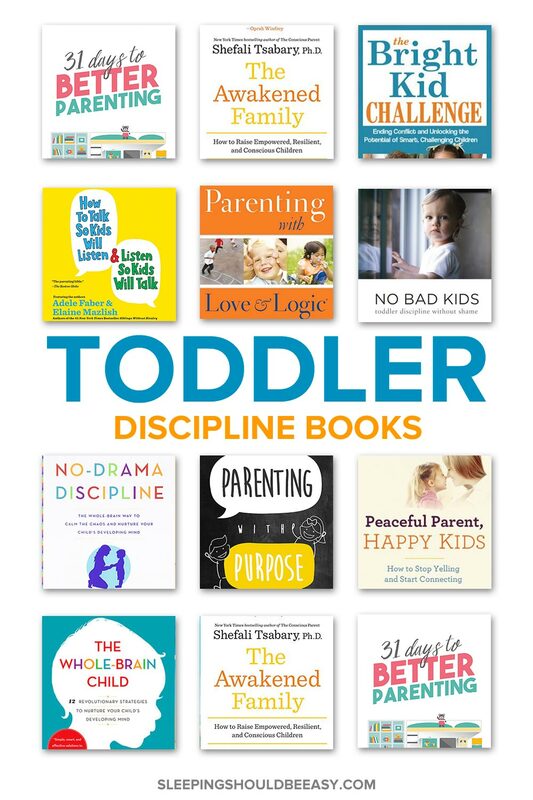 Tell me in the comments: Have you read any of these toddler discipline books? Which ones have made the most impact on you?